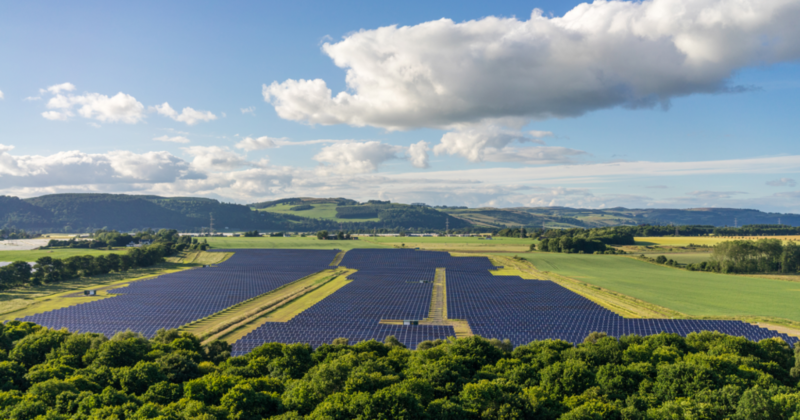 Elgin Energy is the leading independent solar developer across the UK and Ireland. 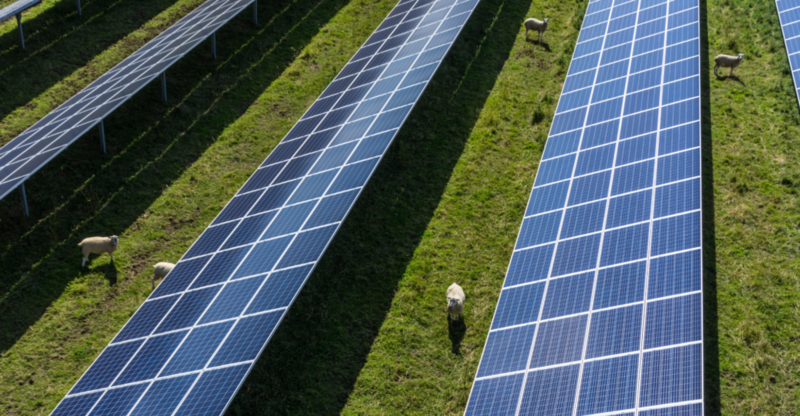 We are committed to and working towards a zero-carbon future. 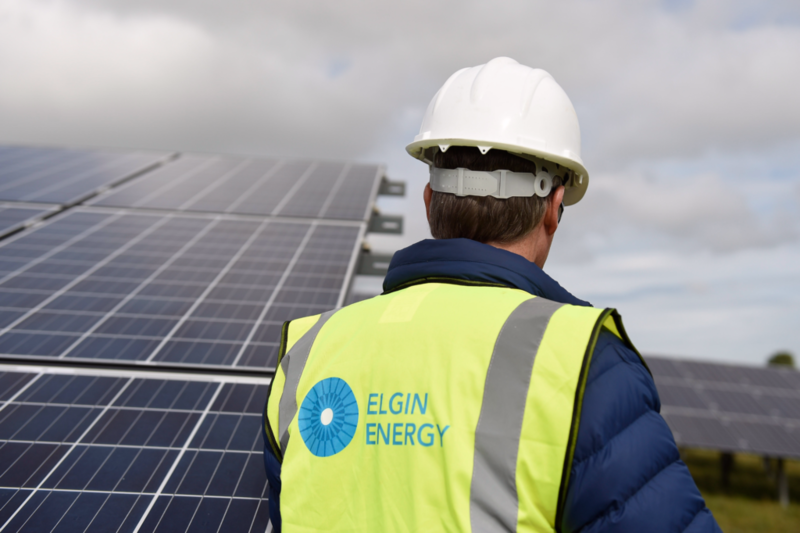 Established in 2009, Elgin Energy has extensive experience in delivering projects from initial landowner engagement to project completion, with a 98% success rate in obtaining planning permission. 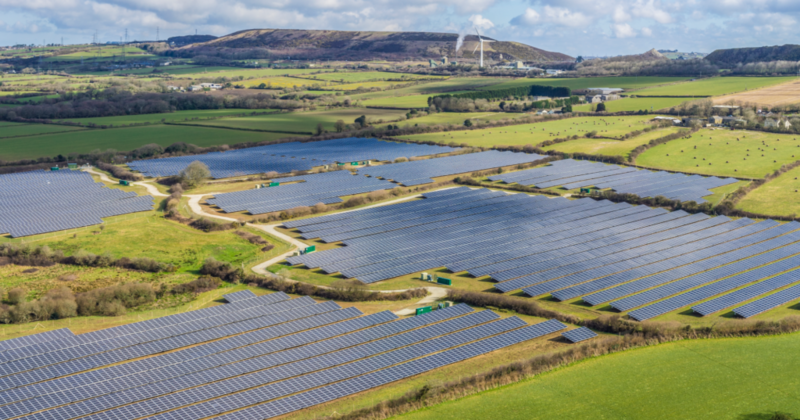 As of 2019, Elgin Energy has successfully deployed 230MW of solar energy across 21 projects in the UK, providing the equivalent of 75,000 homes with clean energy annually. 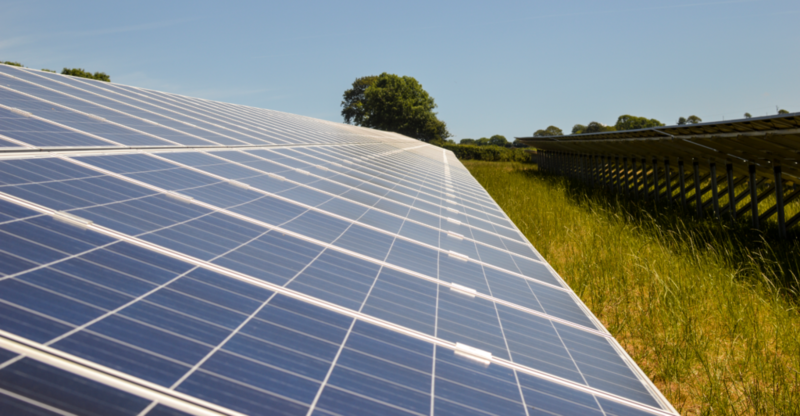 A further 2GW+ of projects are at late stages of development across the UK and Ireland.